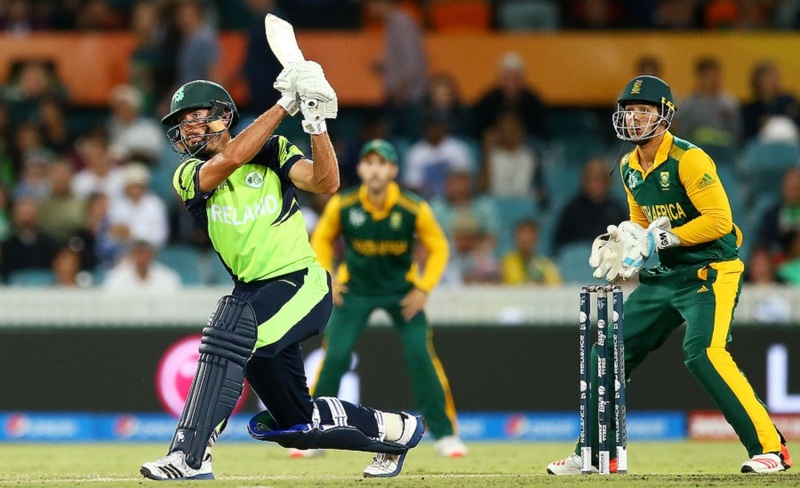 Max Sorensen has been ruled out of the remainder of Ireland's tour of Zimbabwe and Namibia due to a back injury. Sorensen, the 29-year-old allrounder, was slated to play the four-day fixture against Zimbabwe A starting in Harare on Saturday, but will now return to Ireland immediately. He will also miss the Intercontinental Cup clash against Namibia in Windhoek starting October 24. Stuart Poynter, the wicketkeeper who was to leave the squad after the Zimbabwe leg of the tour, has provisionally been named as Sorensen's replacement, subject to an approval from the ICC's technical committee. Sorensen, who last represented the country in a T20I against Scotland in June, did not play a part in the ODI series against Zimbabwe, which Ireland lost 2-1. His last ODI was against South Africa, during the 2015 World Cup in March.